This ultra tough and durable board was primarily designed for schools and rentals. The board features a wide outline for ultimate stability and a low rocker profile for enhanced glide. This board features a Thermo moulded high density Polycarbonate skin that can withstand drops, knocks, scrapes on rocks or river beds. It’s unique construction makes an ideal choice for schools and rentals capable of withstanding the rigours and beating a composite board won’t. The board core is made from expandable polystyrene and enhanced with fibreglass before being heat fused with thermo moulded polycarbonate. 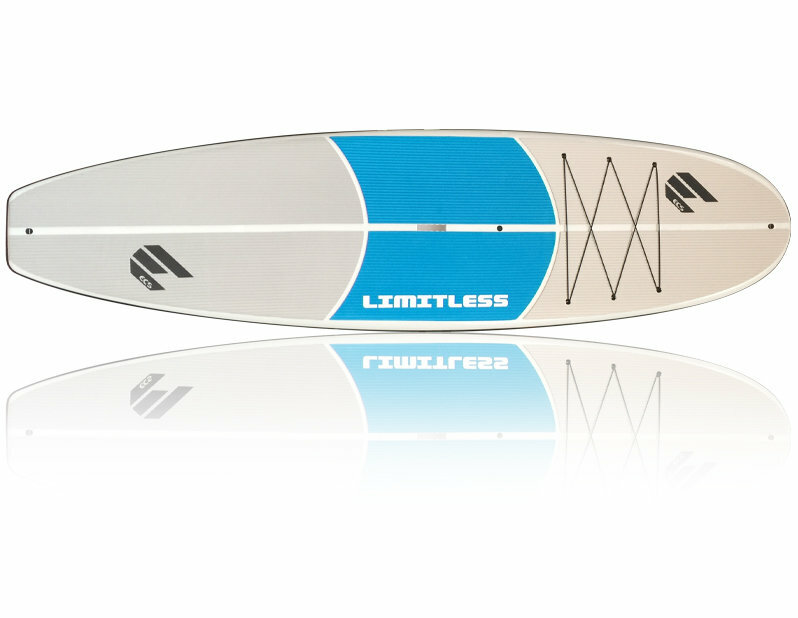 It’s a tough, durable, light board that we call limitless with endless possibilities.